The General Services Administration (GSA) has been reconfiguring the San Ysidro Port of Entry for several years now. The port, which is the largest land port of entry in the world, accommodating 50 million crossers each year, has not been upgraded since the 1980s. Northbound border wait times have often reached up to 2 and 3 hours. Traffic congestion has meant pollution and an increase in asthma rates for South Bay residents. Community members have reached out to Supervisor Cox and he has agreed to work with organizations such as Casa Familiar to set up pollution monitors at the border. San Ysidro community members have also asked for more; they want park space at the border and a greater emphasis on accommodating bikers and pedestrians. To that end, a brand new pedestrian crossing is set to open in 2016 at the San Ysidro Port of Entry. Known as “The Virginia Avenue Crossing” and located adjacent to the Las Americas Outlet Mall, the pedestrian crossing is a major victory for San Ysidro community members who clamored the federal government tirelessly. Once the community received this concession from the GSA, they approached Supervisor Cox to ask for a “barrio to barrio” bike path. The Supervisor says he has always envisioned connecting the Port of Entry to the Bayshore Bikeway. As a member of the Bayshore Bikeway Committee as well as the Borders Committee at SANDAG, he also has been able to schedule funding. Although a definitive map doesn’t yet exist, the “barrio to barrio” bike path is in the works. 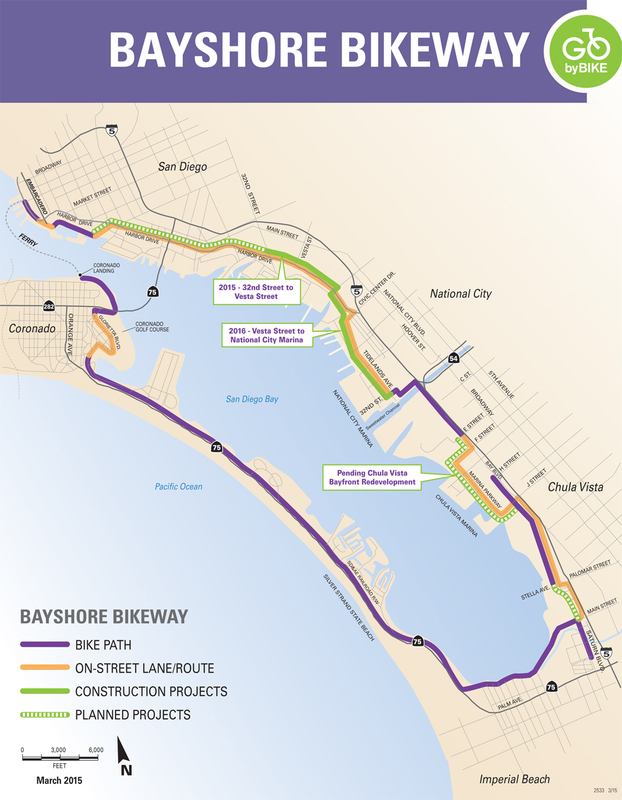 Certainly we South Bay’ers are eagerly awaiting the completion of the Bayshore Bikeway. When finished — and the Supervisor estimates it will take about five more years — residents and visitors will be able to ride their bike from Coronado all the way around the South Bay (Imperial Beach, Chula Vista, National City, Barrio Logan) to downtown San Diego. The Bayshore Bikeway is not only a recreational bike path. It’s a symbol. 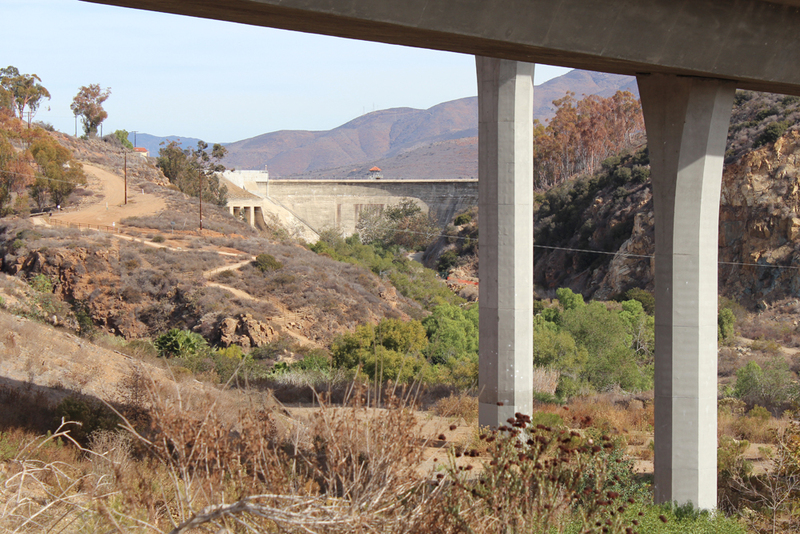 For a long time, we in the South Bay have felt a frustration that can be summed up in one sentence we utter often: “Nobody knows we’re down here.” The Bayshore Bikeway connects us to the heart of San Diego. It puts us on the map. It might surprise you to know that Supervisor Cox represents a large equestrian community located both in Bonita and the Tijuana River Valley. 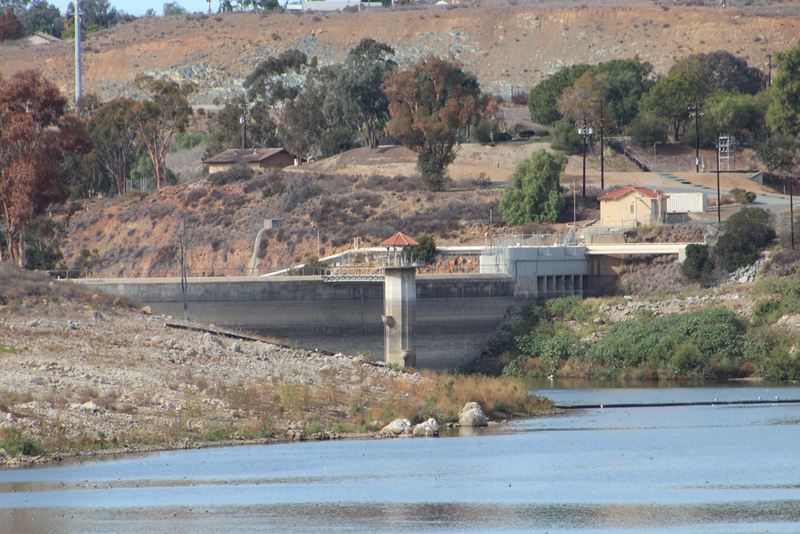 What’s more, it may be a little known fact that the South Bay has the first and oldest county-owned park: the Sweetwater Regional Park, which dates back to the early 1970’s when Henry Bone was on the Board of Supervisors. According to Supervisor Cox, the County started buying properties and piecing them together during that time. 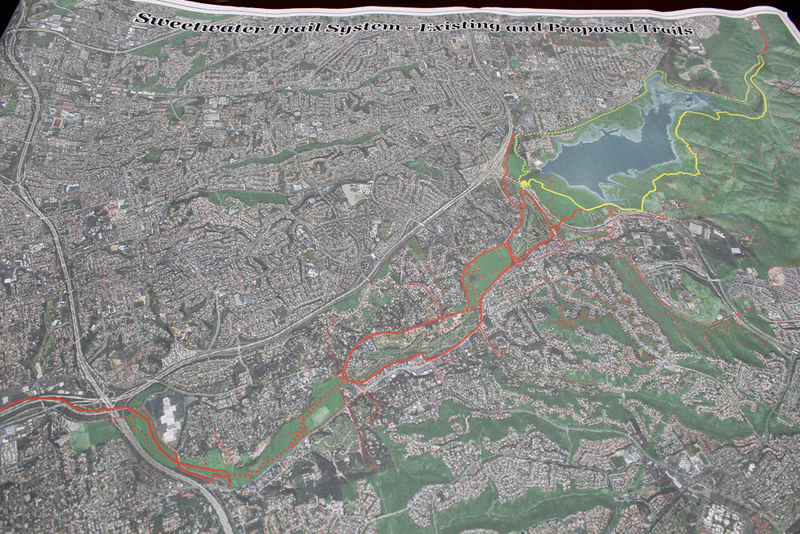 Today, this area gets a lot of usage from hikers, bikers and equestrians, particularly around the Chula Vista Golf Course. 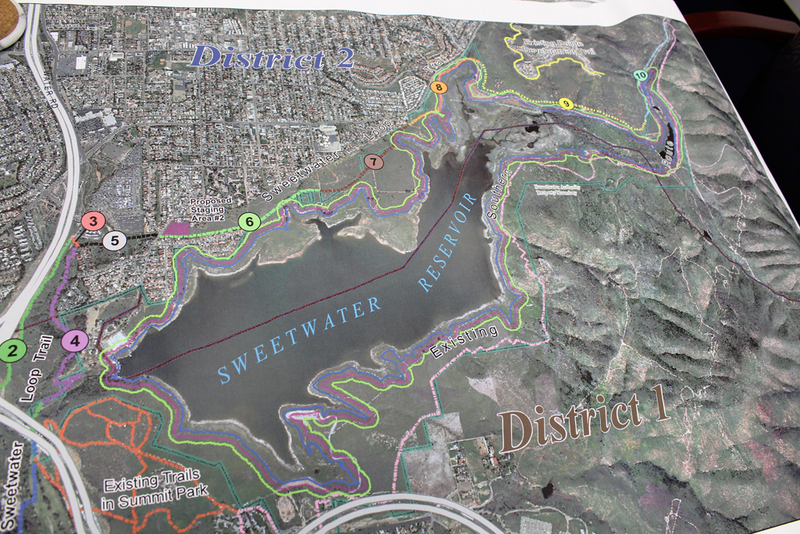 As a consequence, the County is working on a plan to extend the trails through Bonita and into the Sweetwater Reservoir area. All those cars waiting by the hour to cross the border are certainly spewing out tons of carbon dioxide and other pollutants into the atmosphere. That is not helping people with asthma nor is it helping the global warming situation. Speeding up the border crossing would be in the best interests of our Climate Action Plan, reducing the frustration of visiting Mexico and improving commerce and lifestyles of those living near the border. That’s very true. There is one problem. The GSA promised that after the first Phase of the border reconfiguration was finished, border wait times would go down to 15 minutes. That actually successfully happened towards the end of 2014. Wait times were a snap. It was wonderful. But then the wait times started creeping up again — because although the number of booths had been expanded, they weren’t being manned. So now wait times are just as bad as they ever were despite the reconfiguration. I noticed that. Right after the new booths opened, there was a very short wait. The last time I went to Tijuana a couple months ago, the wait was an hour and a half. I’ve applied for a SENTRI pass, but that is taking forever to go in for my interview. Why aren’t they manning all the booths?